If you’re in your 40s + dating, or want to date, then episode 11 of Date Yourself Radio is for you. 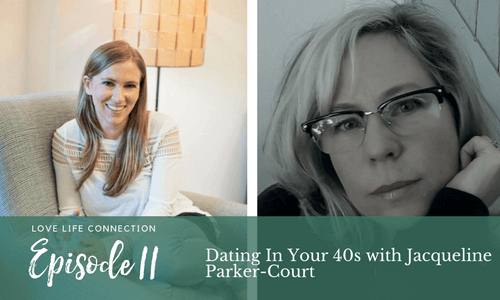 Today on the show, I invited Jacqueline Parker-Court to talk all about how dating in your 40s is different than in your 20s or 30s. I teach a lot from my experience, and as a non-mom + someone who just entered her 30s, I’m so excited to bring Jacq to you. 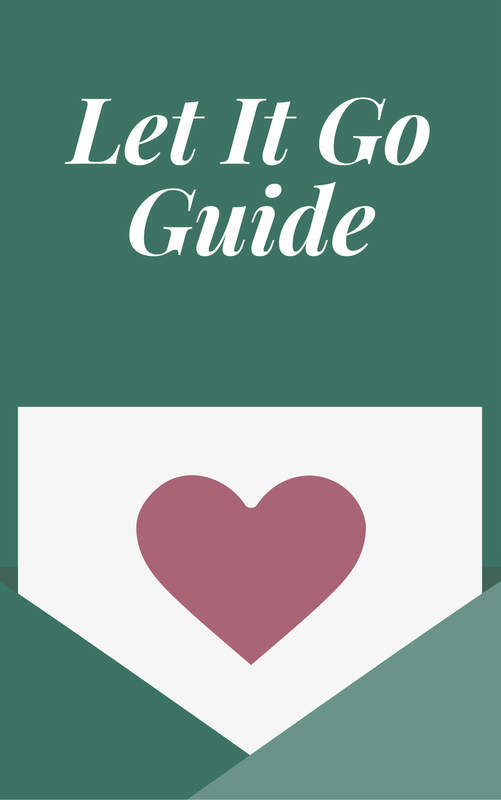 She has a blog, podcast, and video series that helps women navigate their late 30s + 40s. She also had her daughter at age 43, which I know will be an inspiration to many in this community. Jacq’s tips for what she WISHED she’d done in her 30s to make entering her 40s easier + more graceful. The ins + outs of dating in your 40s. How red flags in your 40s are different than red flags in your 20s + 30s. Why learning about perimenopause + knowing your chronological age vs. biological age is important for childbirth in your late 30s + 40s. 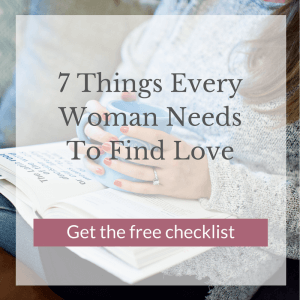 How to start dating again if you’re newly single. Jacq is a seasoned story teller and content producer with over 20 years experience in advertising and PR on brands such as Canadian Tourism Commission, Aveeno, BMW, WINNERS, Mattel, Fairmont Hotels and Dove. She is the sharpie of stuffies, fairy dresses and Lego for her 4 year old daughter and a devoted wine drinker.